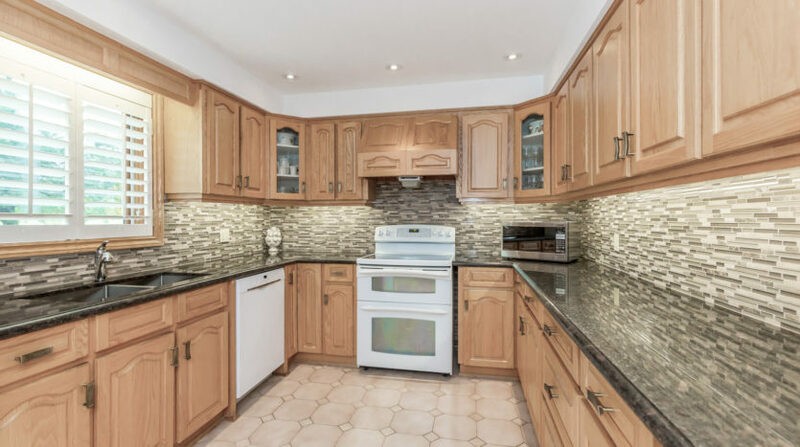 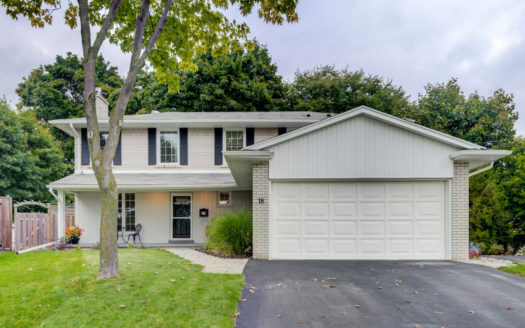 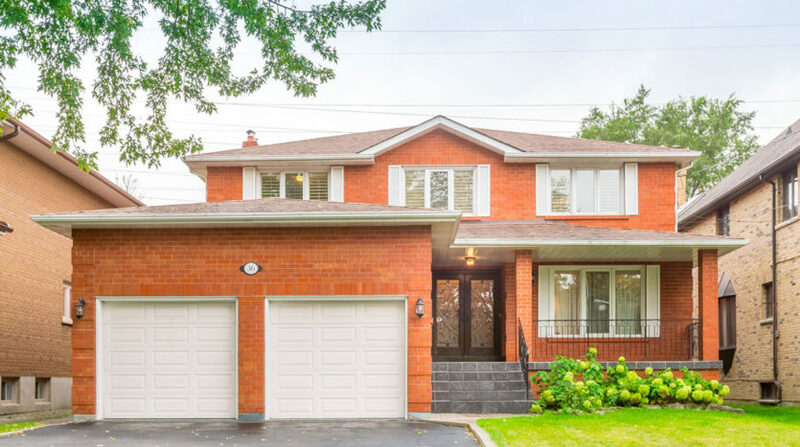 36 Jopling Avenue North is a 3,281 square foot, 2 storey detached home in highly sought after Eatonville in Central Etobicoke. 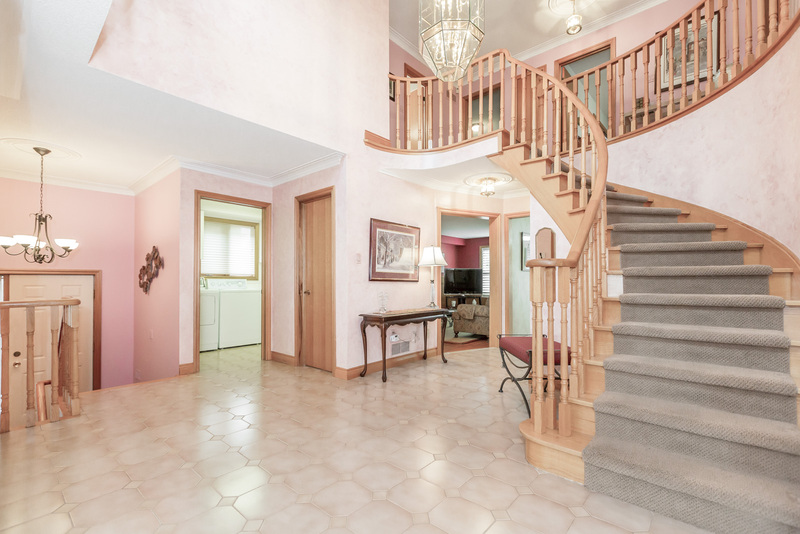 This custom home was built to the highest standards and it shows as soon as you step inside. 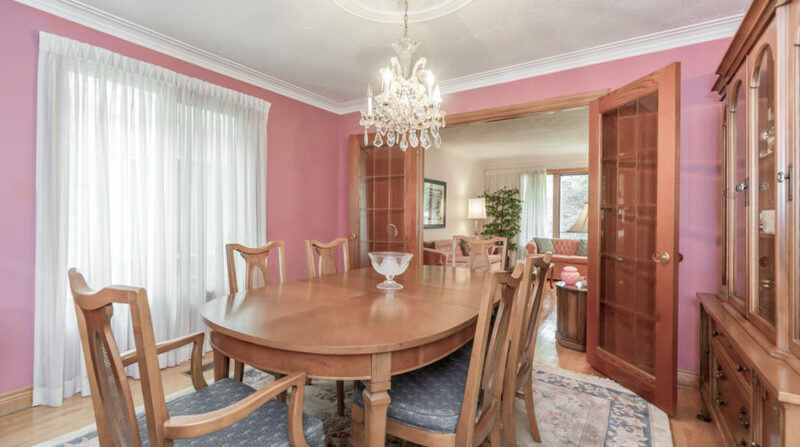 The formal living and dining rooms lead off the large and inviting foyer and feature bright open windows and french doors. 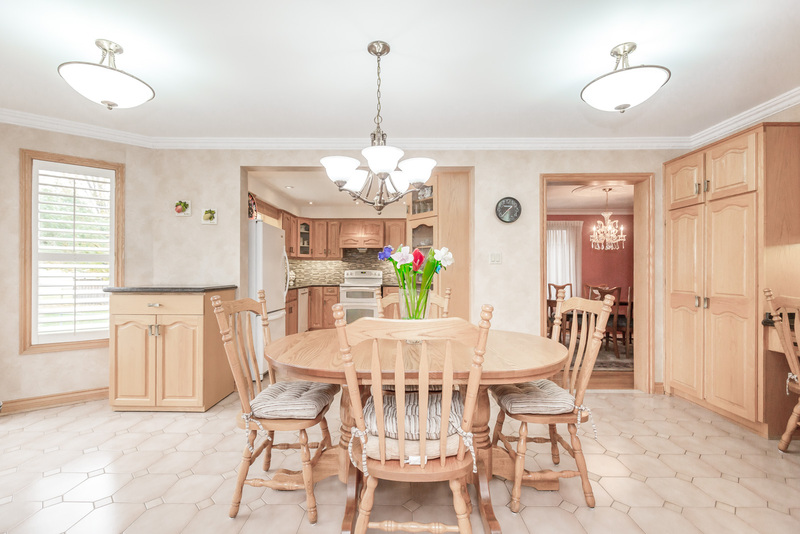 From there the updated kitchen with beautiful granite counters and backsplash is perfect for large family gatherings. 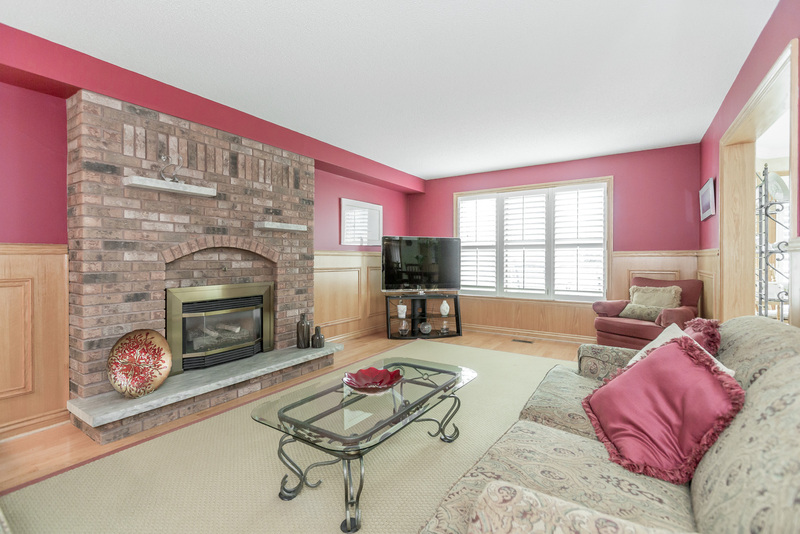 From there take the walk-out to the brand new deck and fenced yard with no one behind you or relax and tell stories in the family room with fireplace. 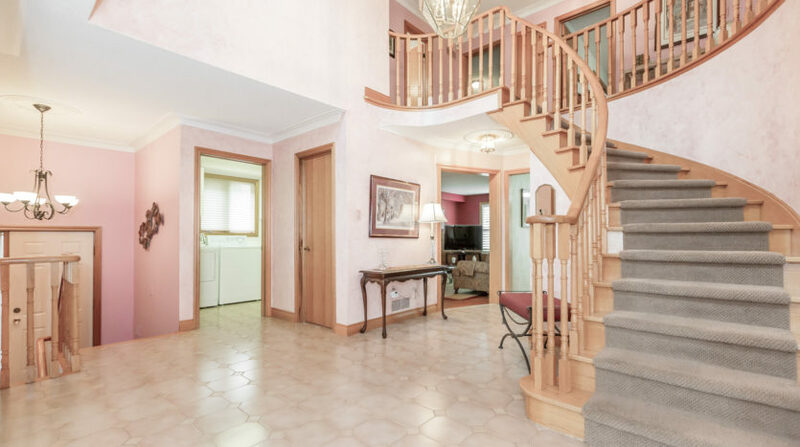 The spiral staircase leads you to four spacious bedrooms with hardwood floors. 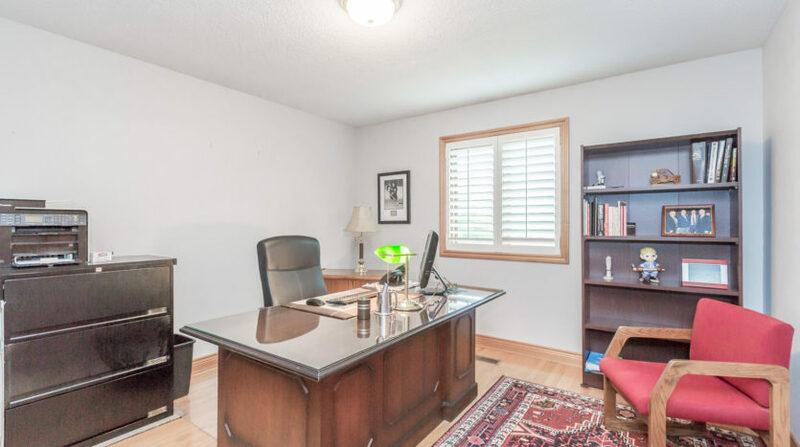 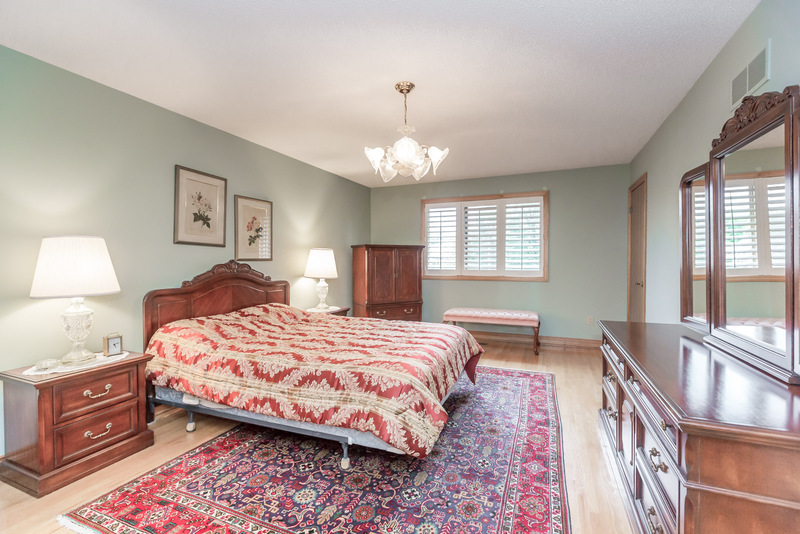 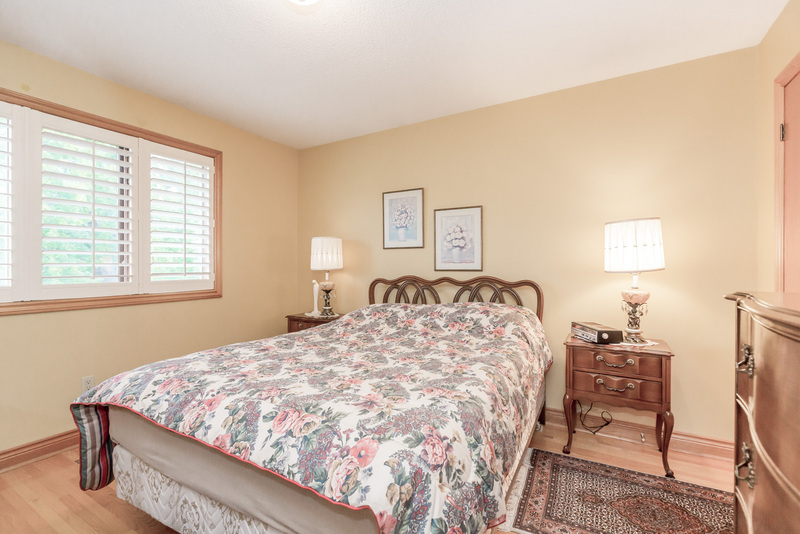 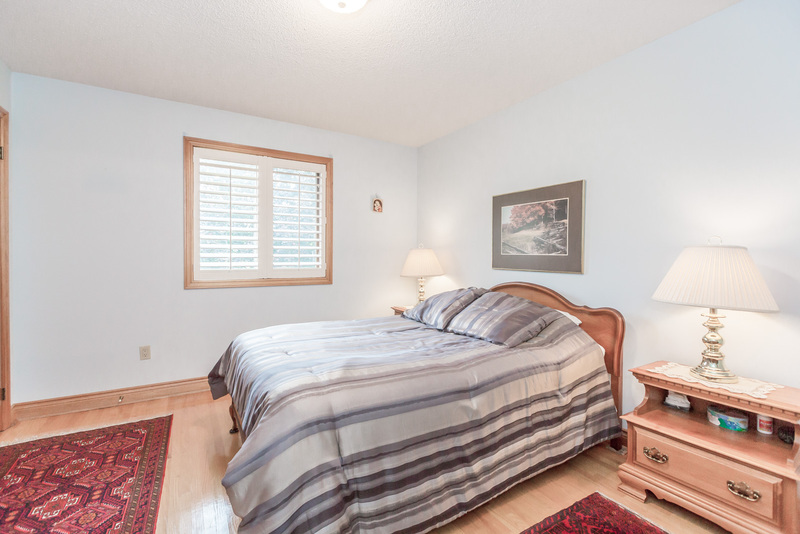 The master bedroom is truly a master retreat and has a walk-in closet and updated master ensuite. 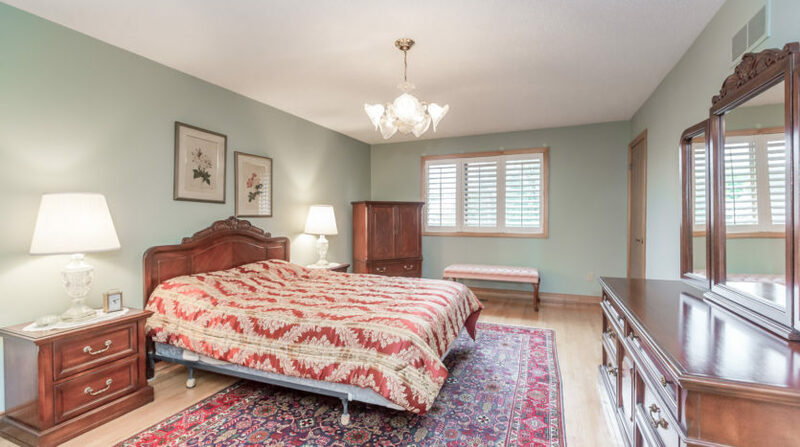 Each of the additional bedrooms are spacious and also feature hardwood floors, large closets, and California shutters. 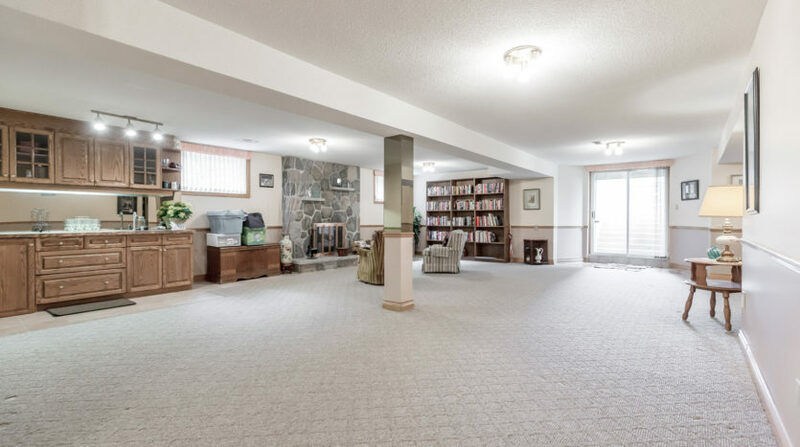 The finished basement with separate entrance offers many opportunities with open space, fireplace, wetbar, and walk-out to the backyard. 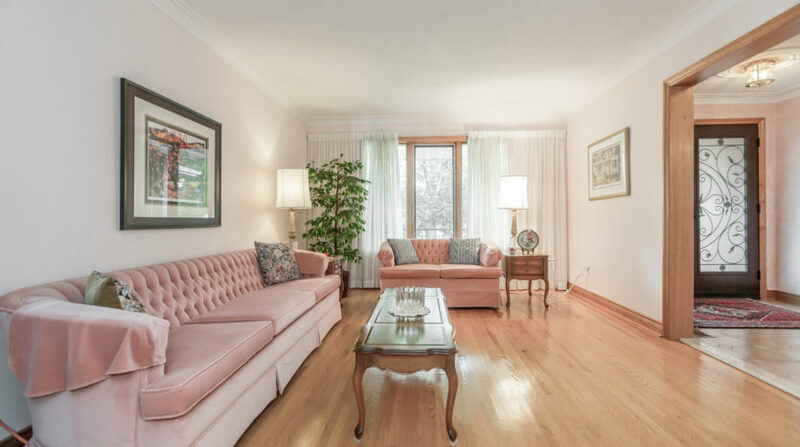 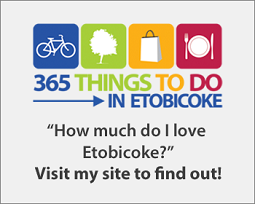 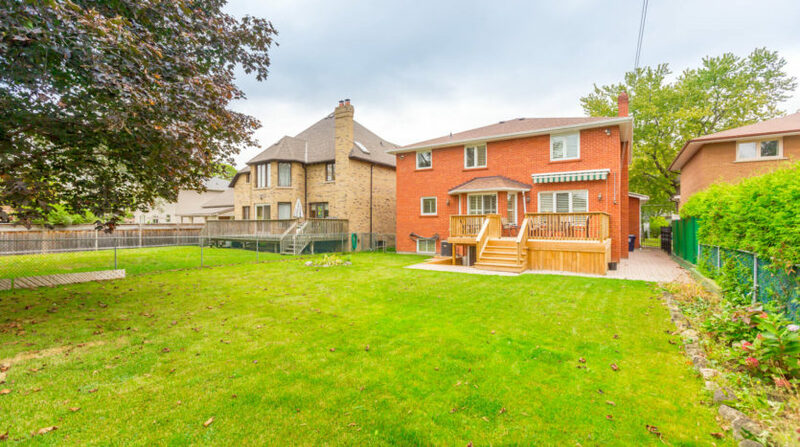 With amazing schools, parks, and a short walk to shopping options and Kipling Station this is one of the most sought-after neighbourhoods in all of Etobicoke. 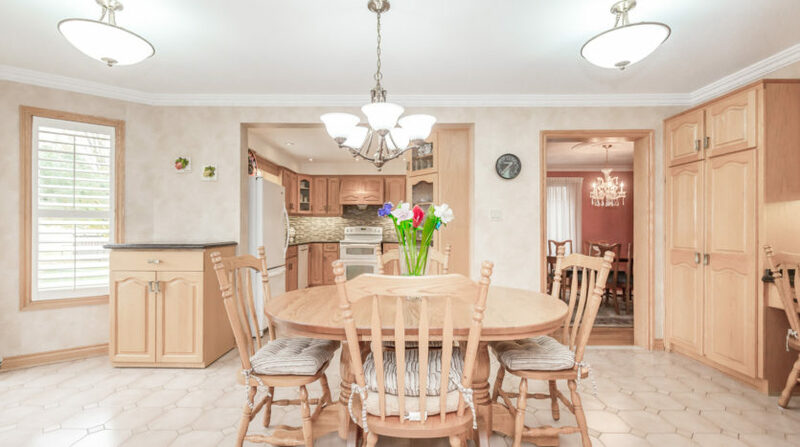 If you’re looking for a larger home to raise a family you’ve come to the right place! 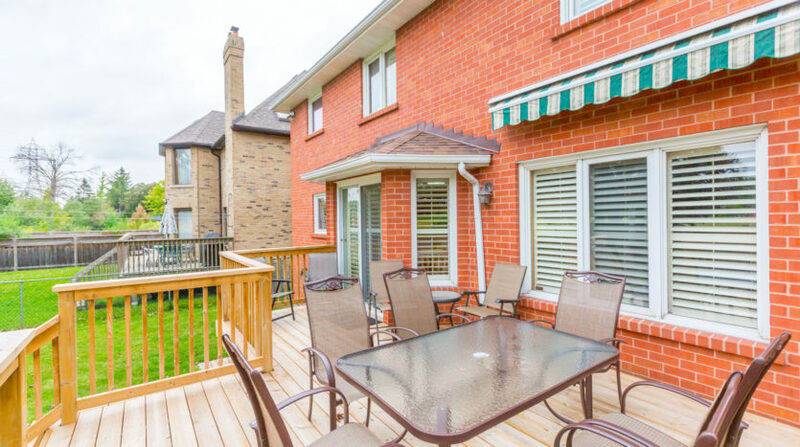 • 4-Bedroom 4-Bathroom 2 Storey 3,281 sq ft detached home. 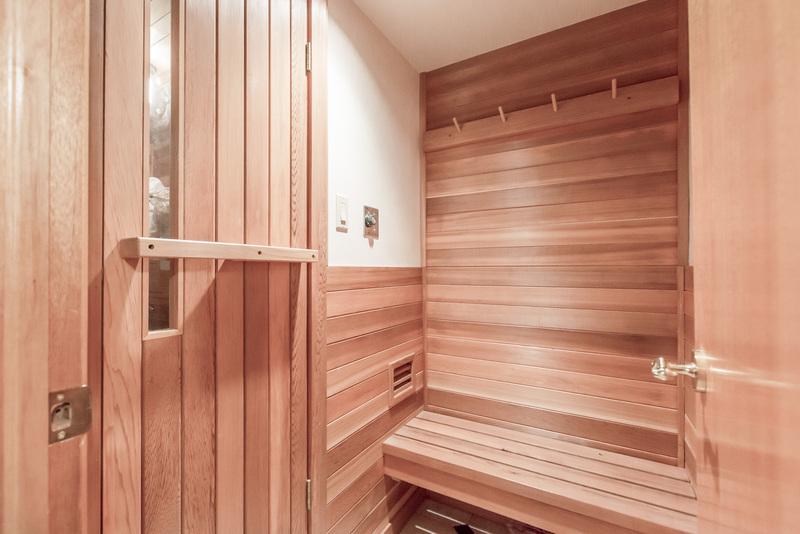 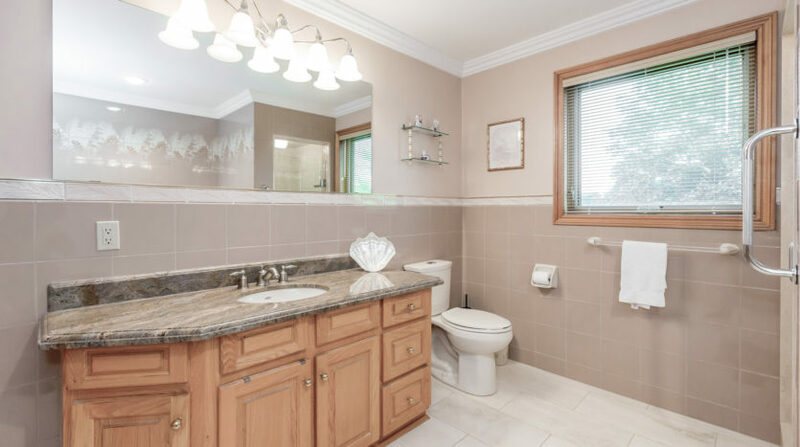 • Hardwood Floors, Tile, and Amazing Millwork throughout main floor. 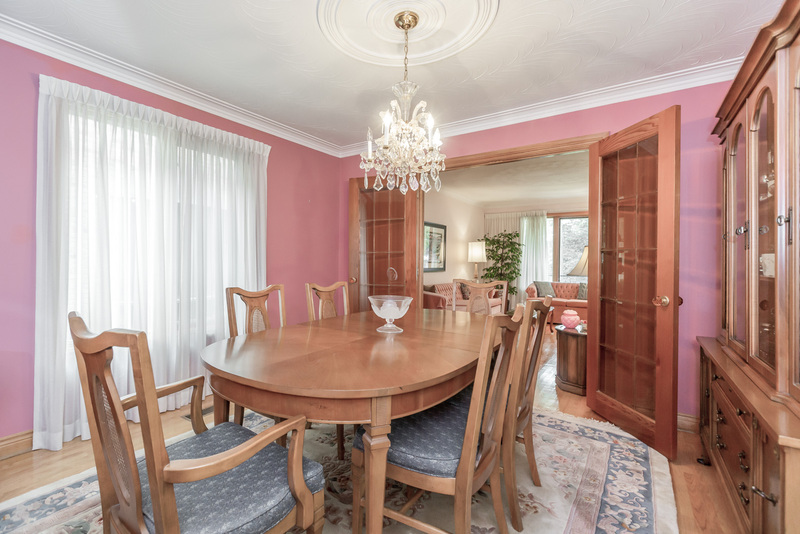 • Formal Living and Dining Rooms. 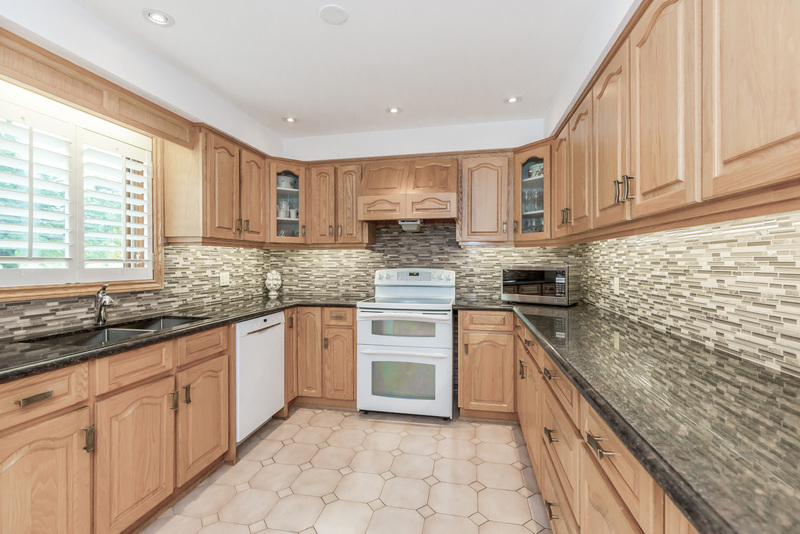 • Custom Kitchen with granite countertops, backsplash, eat-in area, and walk-out. 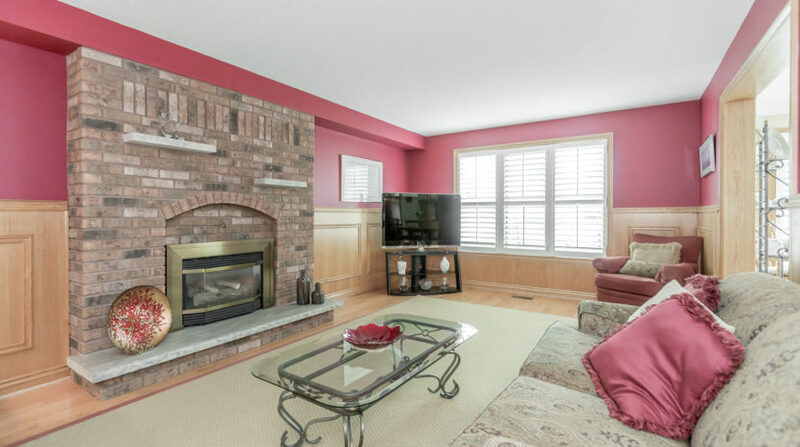 • Family Room with with gas fireplace, Shutters, and custom wainscoting. 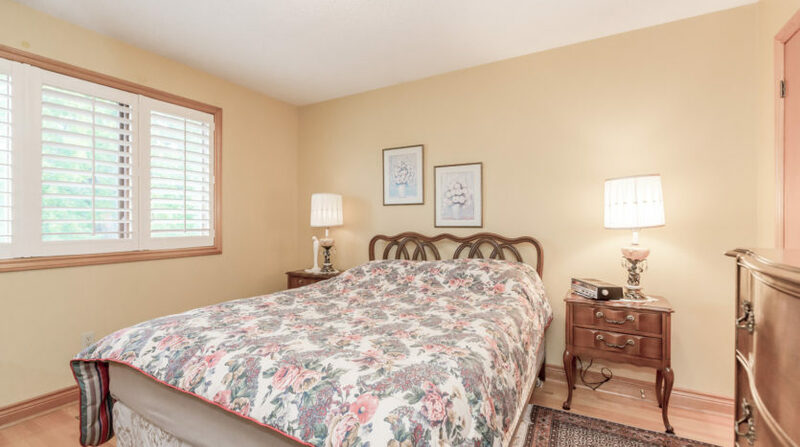 • Spacious bedrooms with lots of closet space. 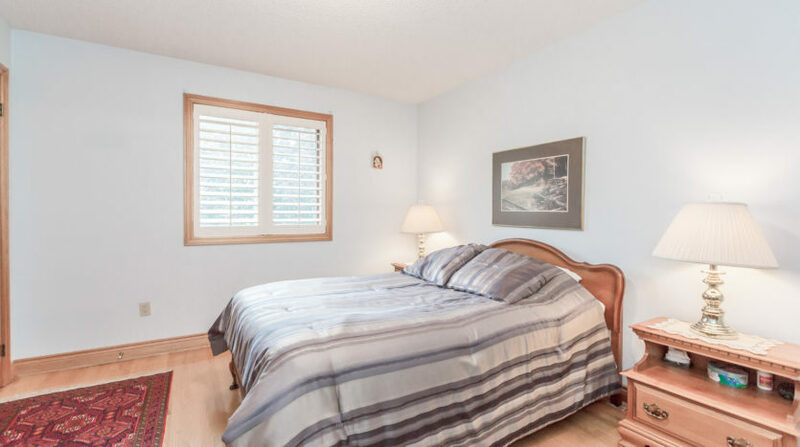 • Master Bedroom with 4-piece ensuite and walk-in closet. 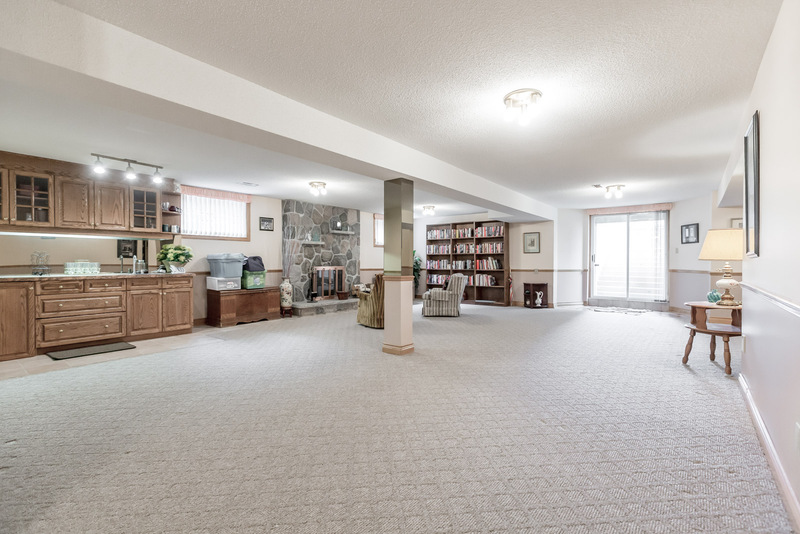 • Finished basement with separate entrance. 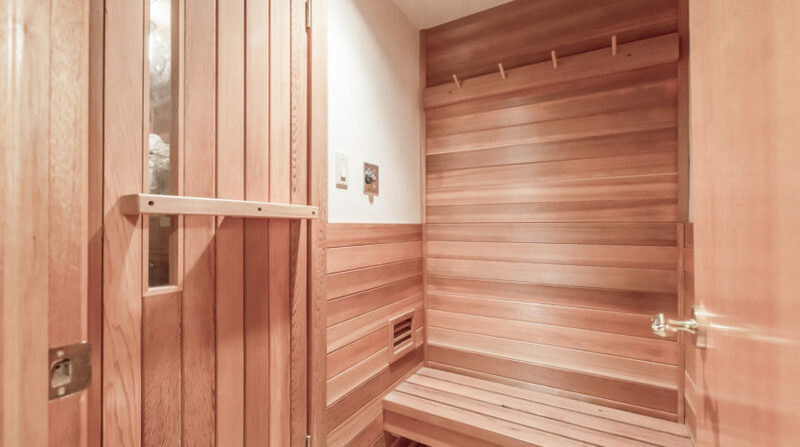 Great for additional bedroom, games room, or exercise room. 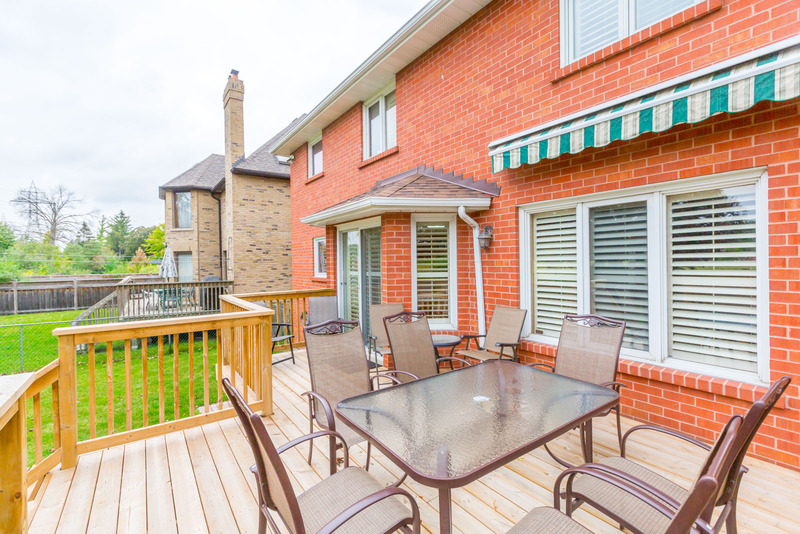 • Backyard oasis with new deck, fenced-in yard, interlocking, and ultimate privacy with no one behind you. 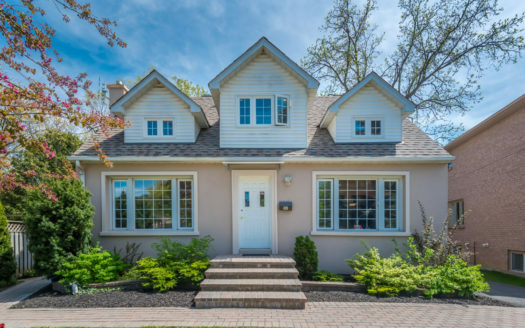 This home is now SOLD! 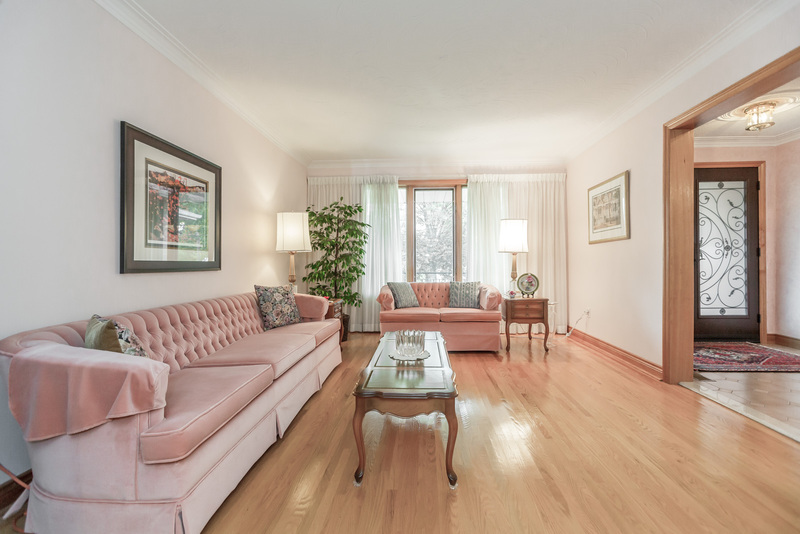 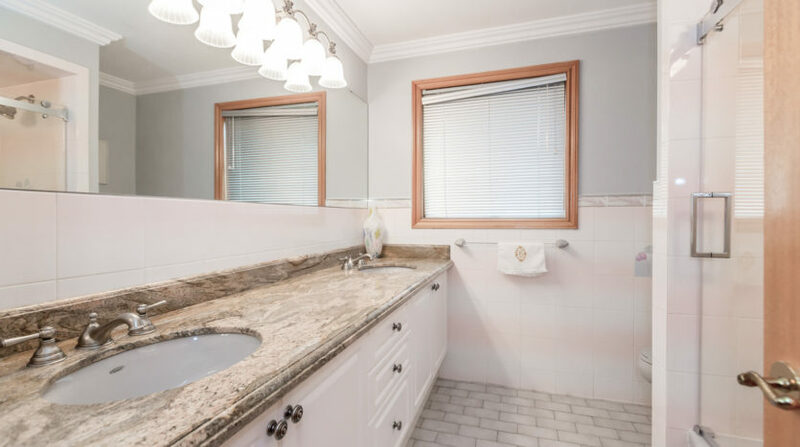 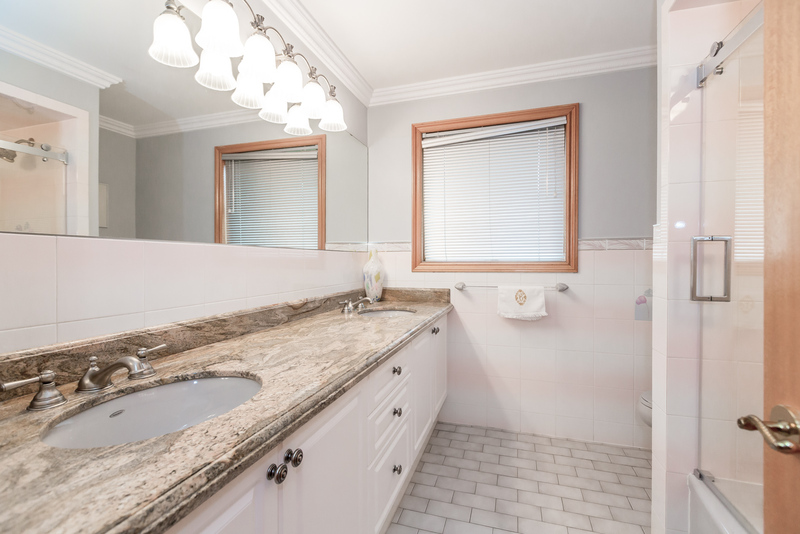 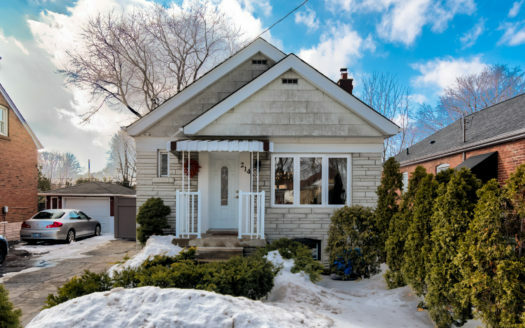 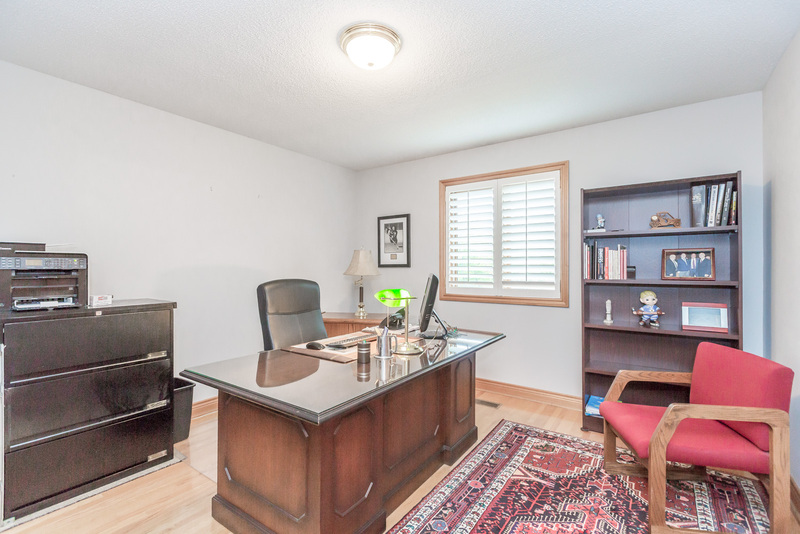 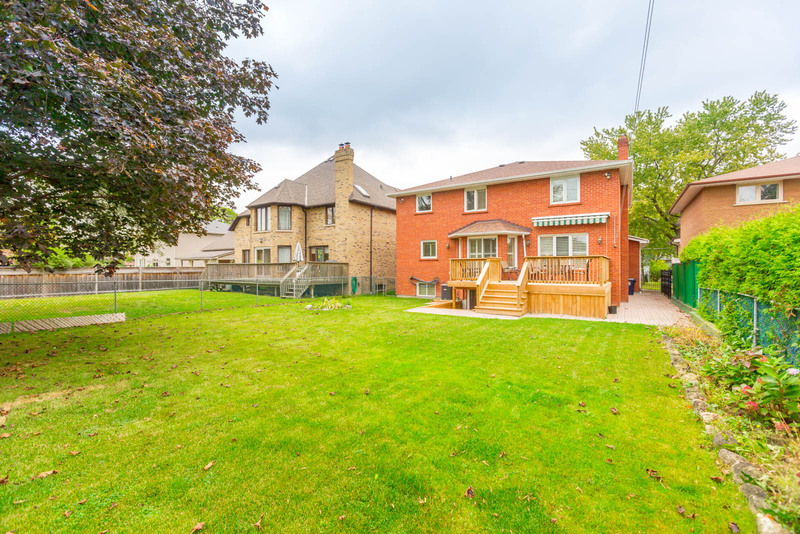 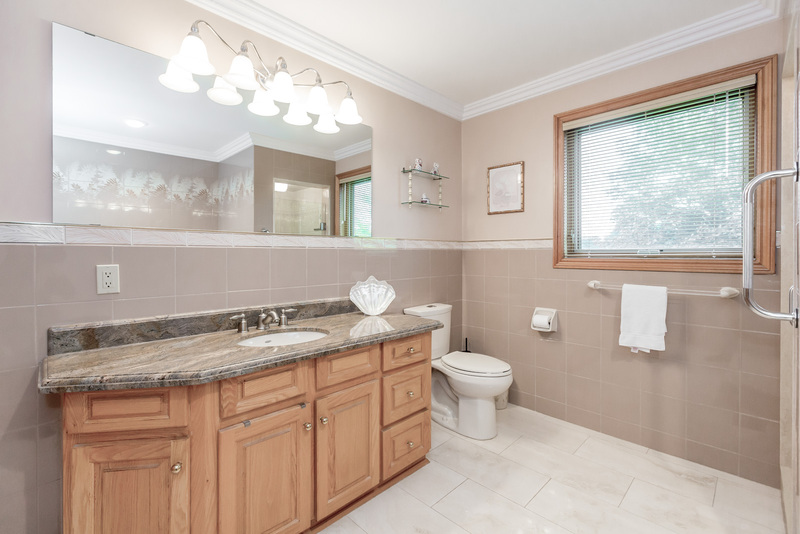 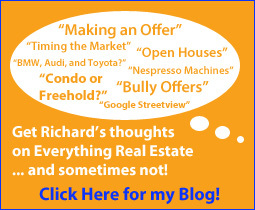 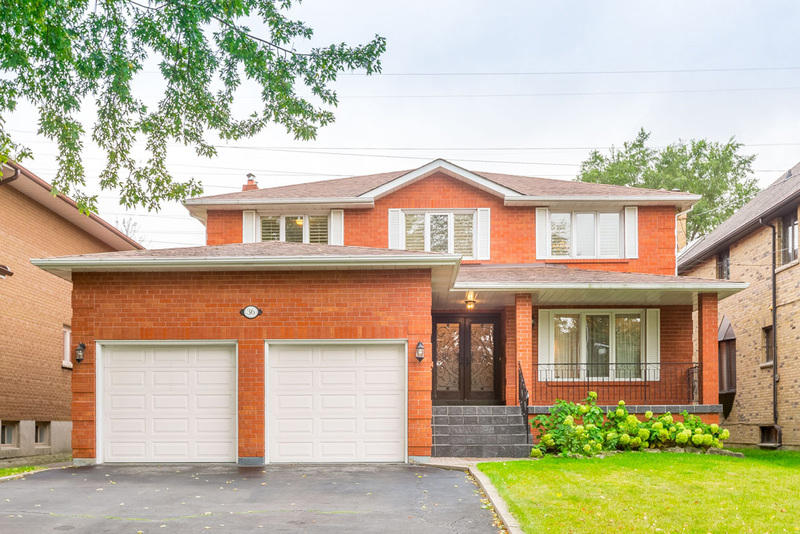 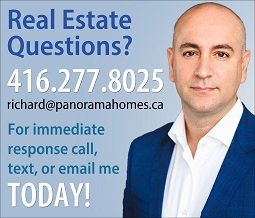 If you’re interested in the details for this property, looking to SELL your home for top dollar or to BUY in Etobicoke call Richard Robibero today at 416-277-8025 to find out how he can help you or for any other real estate questions you may have.